Well done! I’ve always loved that first sketch from 1975. There was one iteration of the Masters of the Universe that did away with Grayskull as the focal point of the conflict–the New Adventures cartoon. 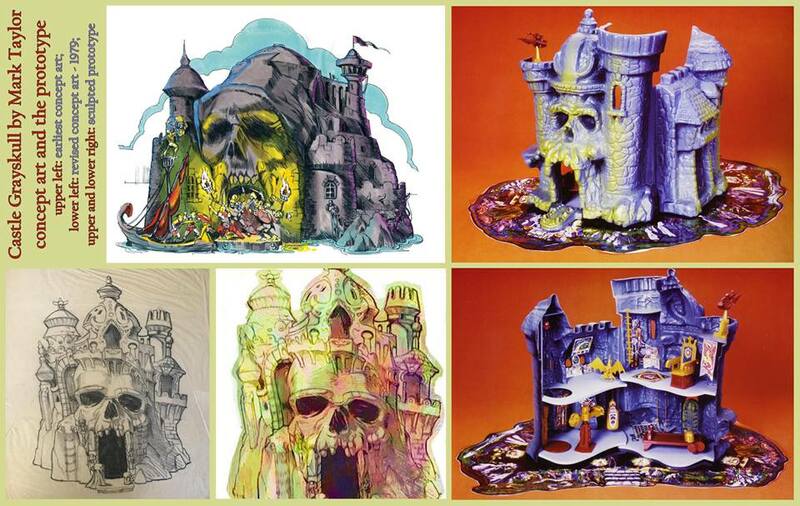 (Even the toy line kept the idea that the Power of Grayskull was important, just relocated to the Starship Eternia.) I have thought for decades that this is one of the key reasons that that series feels so much ‘thinner’ than so many other versions of the story.